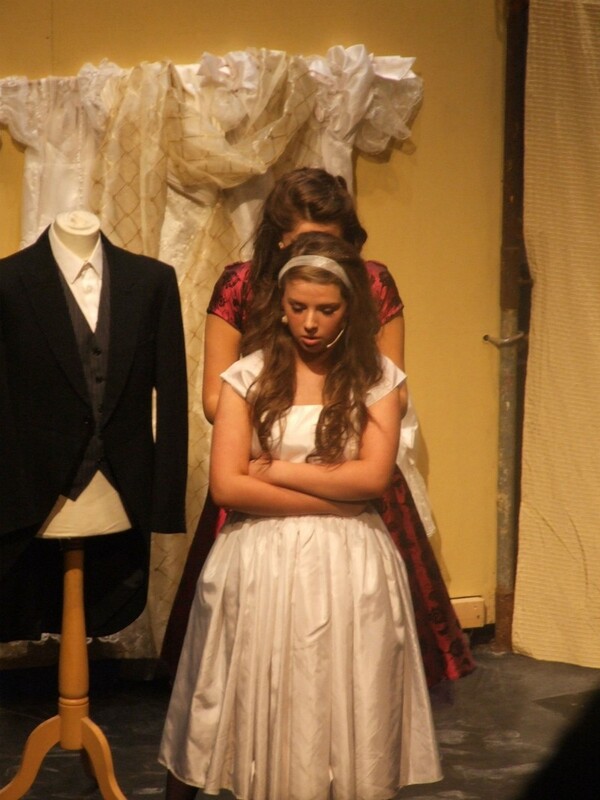 Theatre and Drama are well represented in Sligo Grammar School. 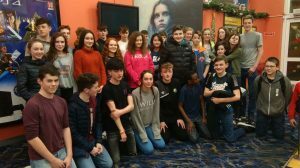 Theatre Nights is an initiative set up and run by Ms McGlone and Ms Hynes. 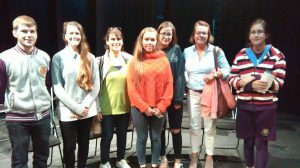 The Hawks Well Theatre has come on board and offers the students cheap tickets for professional shows. (typically €5 or €6 each). 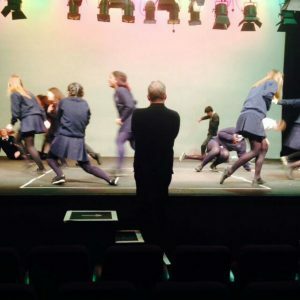 The students get an opportunity to go to “grown-up” theatre and socialise with adults – no eating crisps and sweets, whispering to friends, or on the phone! 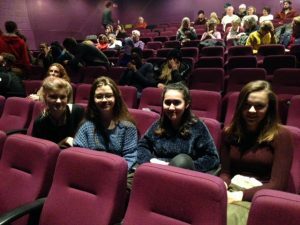 Theatre Nights are open to all students. 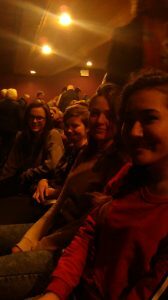 As well as Theatre Nights, the students go to see plays that are on their English course. Sometimes this means travelling to Dublin or Castlebar to see live streaming of plays from London. 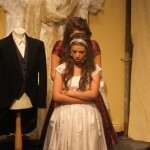 Sligo Grammar School has been producing school shows for many years. 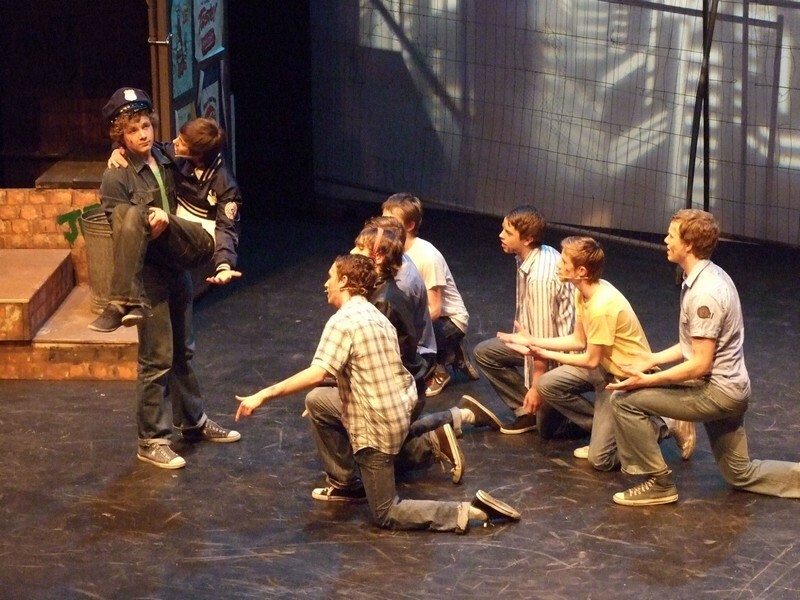 Until 2009 the school produced full length plays in the main. However for the last number of years we have been producing musicals. 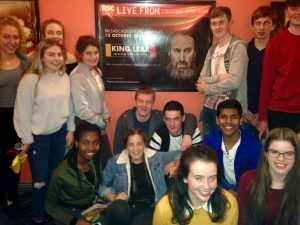 This is an opportunity for 4th and 5th year students to take to the boards and one not to be missed. We forget all the English, Irish and maths we learn but the school show lives on forever!!! 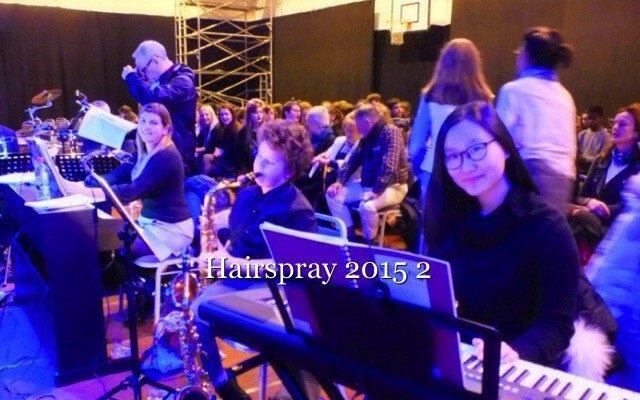 The previous musical was ‘Hairspray!’ and was performed in the school gym on November 25th – 27th 2015. 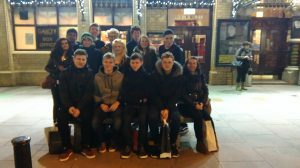 It was a massive success due in no small part to the absolute dedication and hard work of the students. 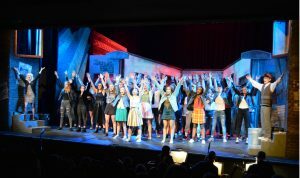 As ever the students were responsible for all aspects of the production from designing the programme to stage-managing the show. Thanks to the teachers who worked so hard to make it a success, whether it was playing music or selling tickets. It was a group effort and couldn’t have been done without you all. Here is a slideshow of some of the photos taken. You can see more on our Facebook page. 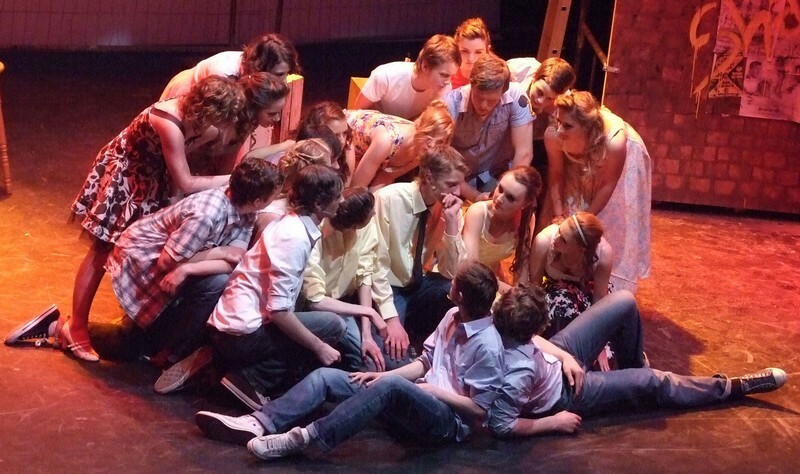 2013’s show was ‘Guys and Dolls’ which was performed at the end of November in the Hawks Well Theatre. Here are some photos taken in the Hawks Well. 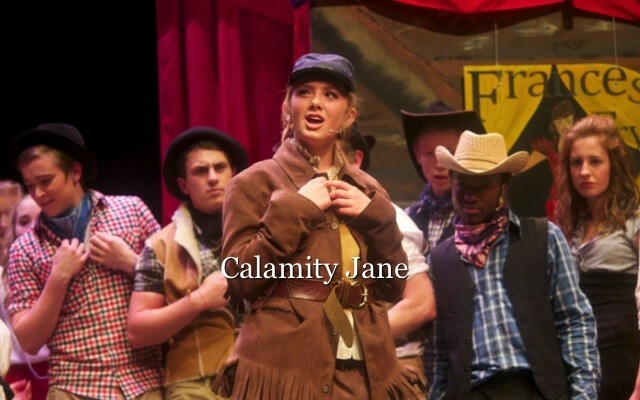 2011’s musical, was the school’s production of Calamity Jane. 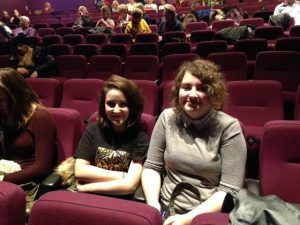 Fourth and Fifth year students took to the Hawk’s Well Theatre stage on the the 22nd to the 25th of November 2011, and presented a fabulous show. Have a look at this short slideshow. 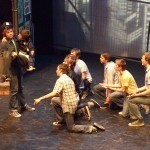 Our very first musical was West Side Story, and here are some photos from that show.